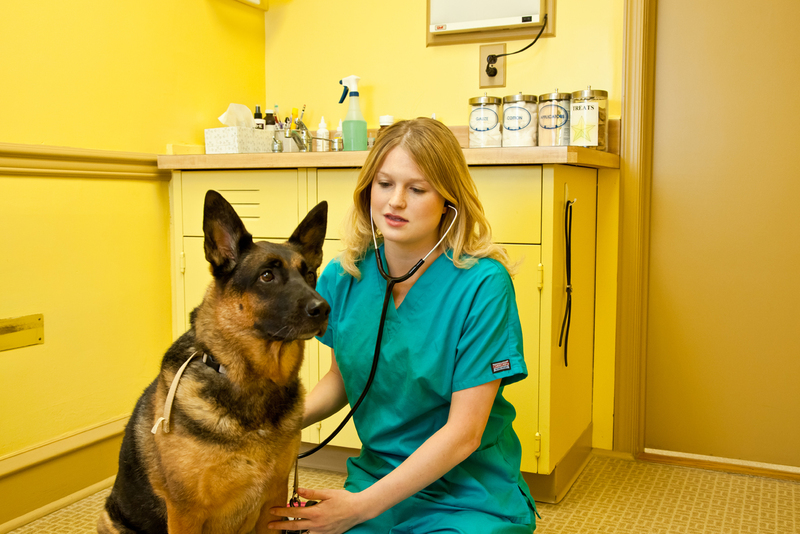 We can perform extensive testing in our office to determine the cause of your pet’s allergic reactions. If testing shows that your pet has allergies to specific allergens, we will be able to get your pet started on allergy treatments, helping them to feel better. Radiology – or X-rays – help our veterinarians evaluate muscular-skeletal, cardiovascular (cardiopulmonary), gastrointestinal, reproductive and urinary systems. 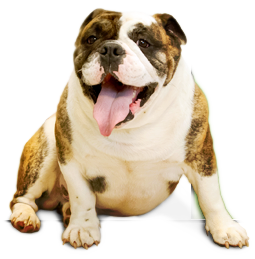 Since we have radiographic equipment onsite we will be able to get results the same day and get your pet diagnosed and treated. We now use only digital X-rays. These new systems allow for faster imaging and lower radiation doses!